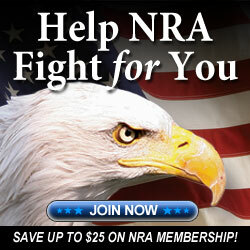 Bruce Illum is an NRA Certified Instrutor, Training Counselor, Coach, and Chief Range Safety Officer. 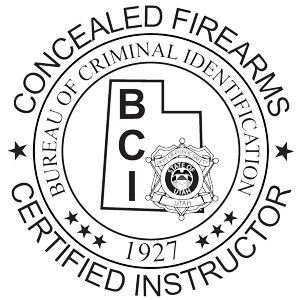 In addition, Bruce is certified by the State of Utah as a Concealed Firearms Permit Instructor and a Hunter Education Instructor. He gained distinction by being chosen as the State of Utah’s Hunter Education Instructor of the year in 2017. Bruce comes by his impressive list of credentials after a life-long pursuit of the shooting sports and as an outdoorsman. 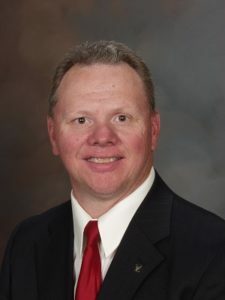 Bruce graduated with a Bachelors of Arts in Physical Science from Weber State University in 1988, and earned his Masters of Science in Chemistry Teaching from the University of Utah in 2004. Bruce is an accomplished educator, and teaches secondary education in the Davis School District. 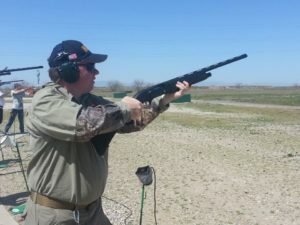 As a life member of the NRA, Bruce is committed to providing education and training in the safe and proper use of firearms and enjoyment of shooting sports. Bruce’s goal is to instill and enhance the knowledge, skills and attitude that will lead to a lifetime of safe, enjoyable and successful involvement in shooting, hunting and other outdoor activities. Bruce volunteers his time for the Boy Scouts of America as chairman of the shooting sports committee in the Trapper Trails council and course director for Powderhorn, the BSA’s high adventure training camp for adult leaders.